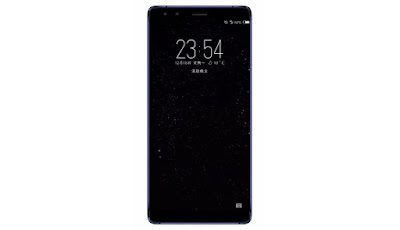 Nokia A1 Plus – Nokia Upcoming Flagship Smartphone Snapdragon 845 : - So as we all know Nokia is launching its new smartphones In China & India So now they are planning to launch their new flagship smartphone in India which is will be coming with Snapdragon 845 processor and might be it will launch end of this year or first quarter of 2019. 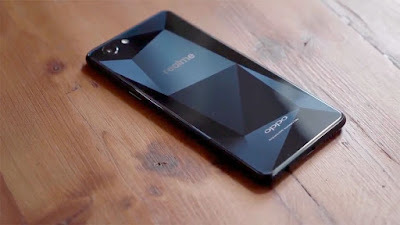 Let see how long they will take to launch this smartphone. 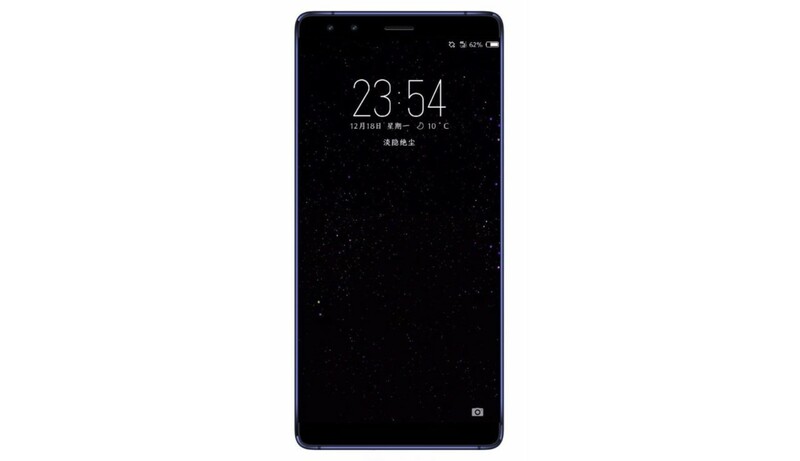 So few things is already almost confirmed about upcoming Nokia smartphone this smartphone will be coming with stock android as we all know that Android 9.0 (Android P) is the latest version of Android and they will be giving Out Of the box android P that means 9.1. And about processor I already shared that this smartphone will be coming with Snapdragon 845 processor. 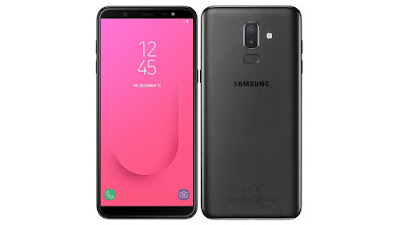 And you will be getting 18:9 aspect ratio and might be you will get In –display finger print sensor.